The National Safety Council has recommended six ways to strengthen laws aimed at lowering opioid deaths. Georgia is one of only 13 states to adopt at least 5 of those recommendations. These key actions are helping Georgia do better than the national average. 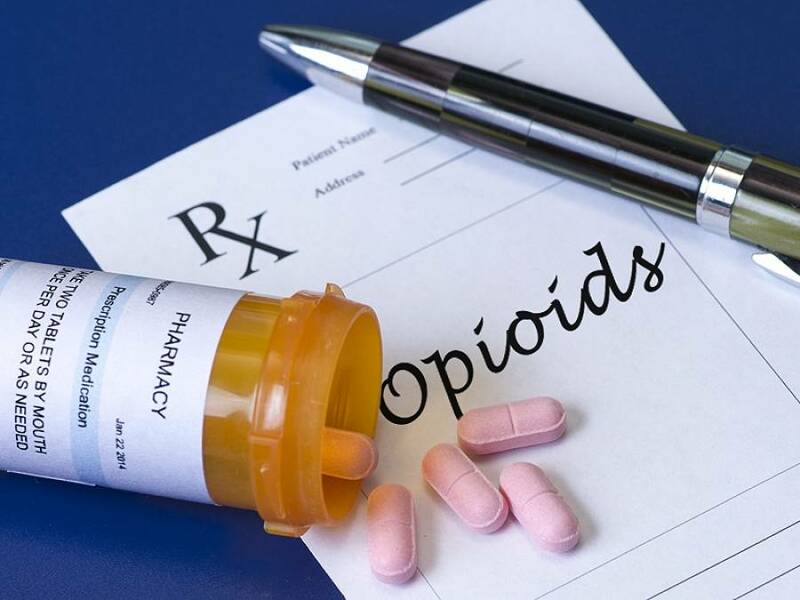 The council has recommended continuing education for doctors who prescribe opioid painkillers. In 2016, 61 million Americans received a prescription for an opioid. The dramatic increase in opioid deaths is most likely linked to fentanyl. When laced with fentanyl, street drugs become more potent and more deadly. People don’t know what they’re getting out there on the street,saysf the Georgia Overdose Prevention. People think they’re getting a Xanax and they’re getting straight fentanyl. In 2017, Georgia adopted a law giving first responders easier access to Naloxone, a drug that can reverse an opioid overdose and save lives.